Earls Cycle Center has been at this location for 42 years. 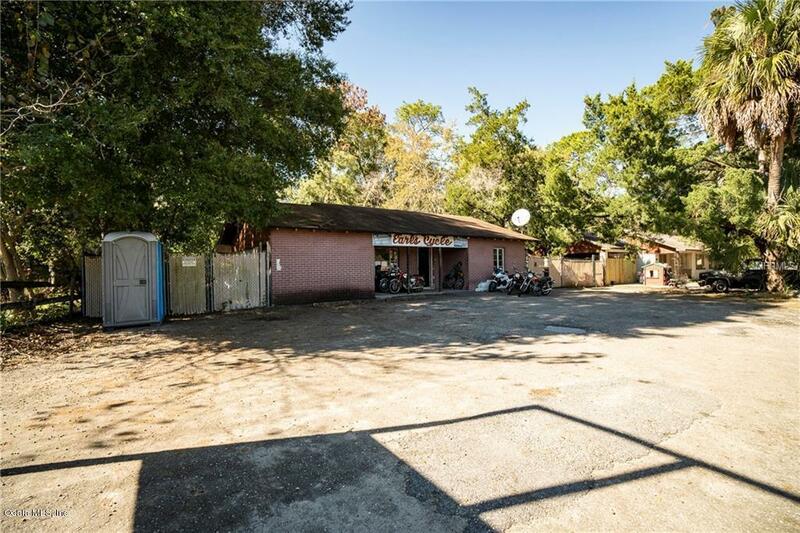 This is prime B4 Commercial Property with US Hwy 441 frontage. With TLC this concrete block building would be great for a multitude of Business Ventures. The 1/3 of an acre property is large enough for removal of current building and construction of a Modern Commercial Building. 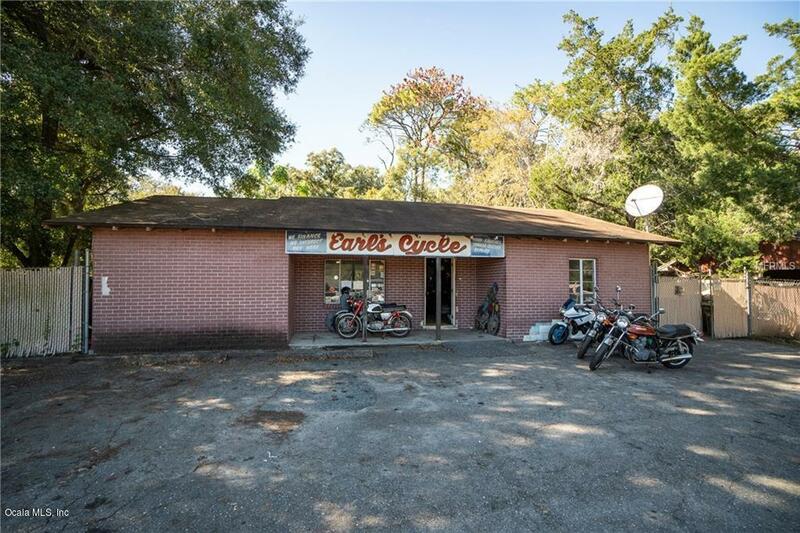 This property can be purchased alone or with the business, Earls Cycle Center Inc This 40yr old Ocala business can be purchased alone or with the Real Estate. The Parcel Next door is also for sale.